This week on the Indie Love podcast game club, James is faced with impending adulthood, Julie and Zak learn about British taxes, and we discuss Supergiant Games’ Transistor! 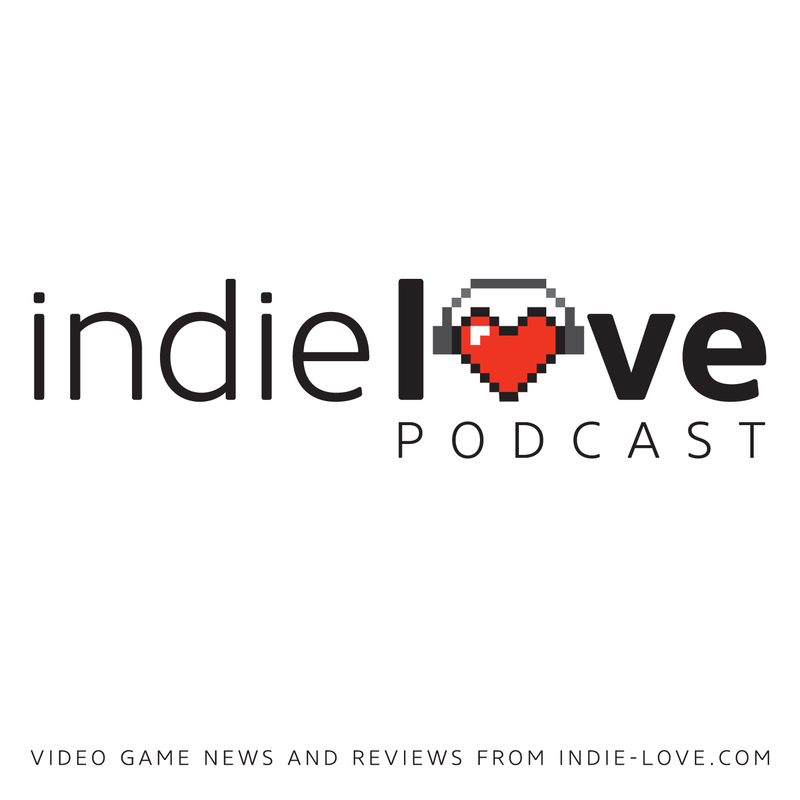 Did you know that, just like a book club, each episode of the Indie Love podcast will feature an indie game that we’ve all played and will discuss it in depth? 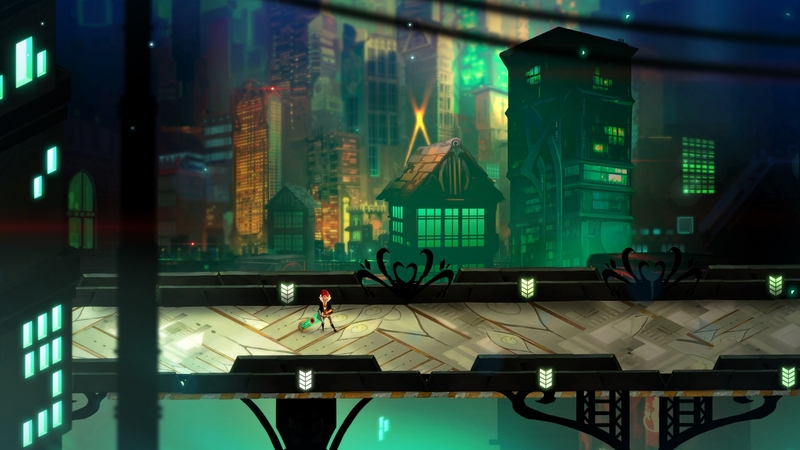 Transistor is our game this week, and we examine our impressions, both good and bad. Next time, we’ll be discussing Monaco: What’s Yours Is Mine. It’s a single player or co-op heist game that is probably going to lead to some ridiculous streaming on the Initiative Check channel on Twitch. Be part of the discussion on the next episode of the podcast by playing the game and sharing your thoughts with us.